YOU had a reader who bought a Mazda, only to have the brand promote a five-year warranty the following week. I had a similar occurrence with my Subaru Outback. I bought it on March 6, it was delivered on March 15, then Subaru had a five-year warranty deal on cars bought from March 15 to 18. Subaru told me it was a four-day event and they were "not able to apply this promotion to your purchase". Tough one, Mark. Retrospectively giving the longer warranty is discretionary and the Mazda case is a bit different as its five-year warranty is a permanent thing rather than a short-term promotion as Subaru did. I sympathise, as car companies aren't helping themselves with extended warranties offered for a limited time. As in your case, it can lead to very disgruntled loyal customers who bought pre-promo. Look at Holden: seven-year warranty deals, back to three years, now five years, all within 12 months. I'd be fuming if I had only three years. My new Mazda6 was delivered a week before August and the five-year warranty introduction. 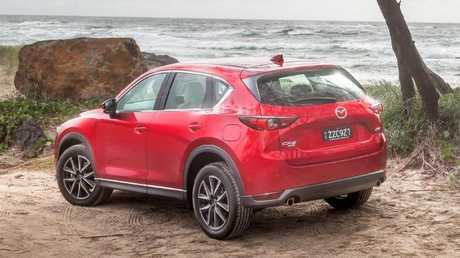 I contacted Mazda Australia by email and phone and was flatly refused the extended warranty. Very disappointing attitude to customer service. 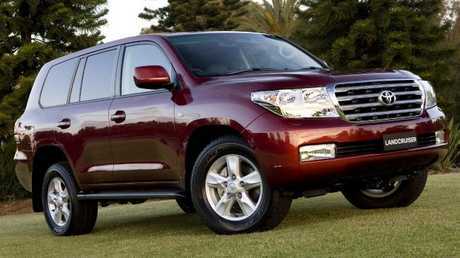 I'm looking for a Toyota LandCruiser 200 Series, 2008 or later. Are there any known areas of concern, and should I look at the diesel or petrol? How many kilometres are too many? A million kilometres may mark a 'Cruiser 200 Series as too leggy, Simon, but anything less and she'll be right. I'm only half-kidding there. Many will have lived a hard life and there have been reliability issues, so prioritise examples that have done more town than Outback work. Listen for dodgy vibrations when test driving, check for underbody rust, paint quality and for oil leaks. Unless you want ludicrous fuel bills the diesel's the way to go. Check out specialist forums such as landcruiserclub.net for expert advice and invest in a specialist to check over any potential purchase. I want to replace my 12-year-old Nissan Navara, used only for towing a camper trailer, with a new Toyota HiLux SR5. But I've discovered they can have a fault with their diesel particulate filter (DPF) causing them to go into limp mode. The salesman assured me that Toyota has fixed the problem by installing a button, which you press to clear the DPF, available at the end of the year. Is this true or just sales talk? The salesman speaks the truth, Victoria. The filter can clog up if you drive short distances and don't reach high enough operating temperatures to burn off the particulates. This new switch will give owners the chance to initiate the burn-off themselves when the HiLux reaches operating temperature. In my new Mazda CX-5, one of the tail-lights fogs up when parked in the sun. It only affects one side. Mazda say it's not a fault and won't replace it. Is a foggy tail-light acceptable? There are worse things, Peter - but no, a light constantly fogging up on a brand-new car isn't acceptable. There could be a crack in the lens, a poor seal or an imperfectly aligned body panel. Your dealer should at least take the light out, check the seal and replace if necessary. I'm confused by service schedules for new cars. Most service plans now state every 10,000km or six months. Does this mean synthetic oils break down quicker than those in past years? What is the life span of synthetic oils? In our older cars we used to have them serviced every 10,000 miles with no problem. Six-month service schedules are rare in today's cars, with annual servicing the new norm. That said, manufacturers suggest every six months under more extreme driving conditions, such as regular short trips, cold weather, dusty areas, towing or performance driving. The lifespan of oils varies as a result of such factors - and an oil change is far cheaper than paying to rectify damage caused by contaminated oil. My 2008 Subaru Impreza was just recalled for a faulty fuel injection component that caused starting issues. I've spent money in the past to try to fix this unreliable starting with no success. Am I entitled to claim reimbursement from Subaru as it was a design problem? You're entitled to, John, but it would no doubt be at the maker's discretion to refund you for the diagnostic work you've paid for before. Your case would be much stronger if you used a Subaru service department for the work - I'd expect a full refund there. 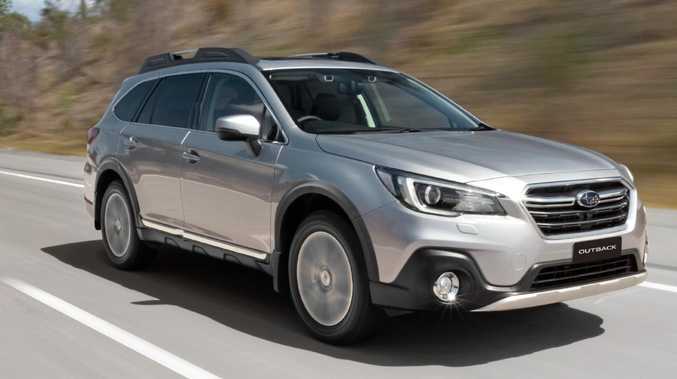 Take it up with your dealer or Subaru Australia and make sure you can produce the invoices for the previous work performed. I believe space-saver spares are ideal, contrary to previous letters. Give people a full-size spare and they forget to have it repaired and drive around with a flat spare. When you drive on a space-saver, you'll be wanting to get the repair done. 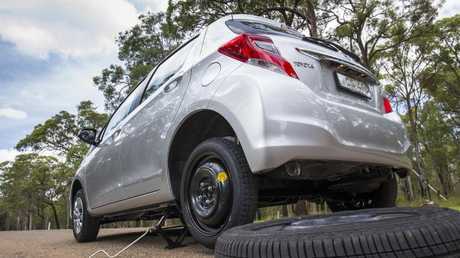 I worked for NRMA road service for 25 years and could fill a book with the call-outs and tows that were needed because the motorist had a full-size spare … that was flat. Good point. I've been guilty of exactly that in my rebellious past. There are pros and cons to space-savers and full-size spares - and some even have a begrudging regard for run-flats.